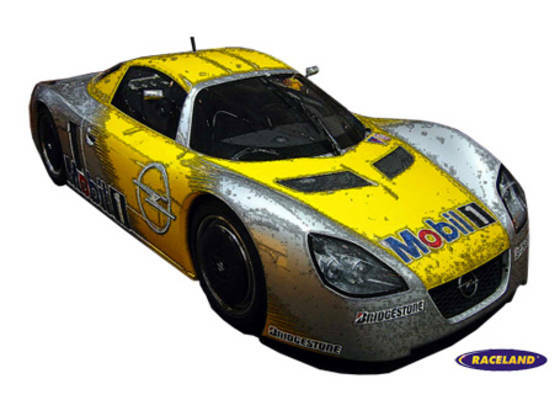 The product "Opel Eco-Speedster Diesel Mobil 1 record car Dudenhofen 2003" was successfully added to your wishlist. Spark 1/43rd scale. High quality resincast model car 1/43rd scale made by Spark. Limited edition collector's model. Size approximately 10 cm.